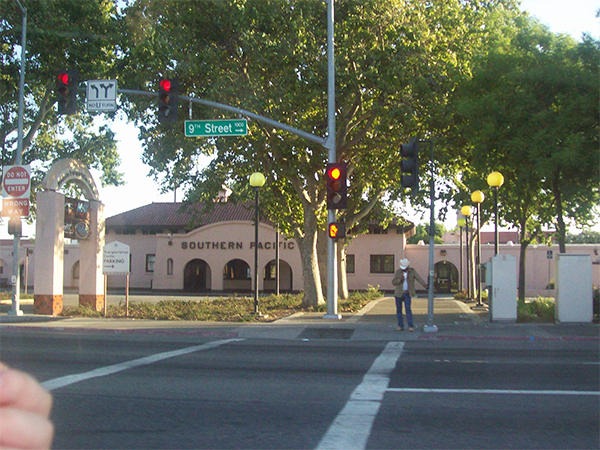 Modesto is a vibrant community proud of its great traditions, educational opportunities, and multicultural lifestyles. 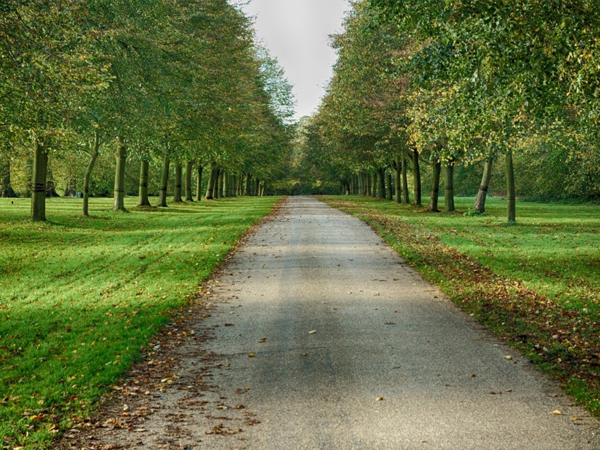 Modesto is blessed year round with mild weather and some of the world’s richest soil. 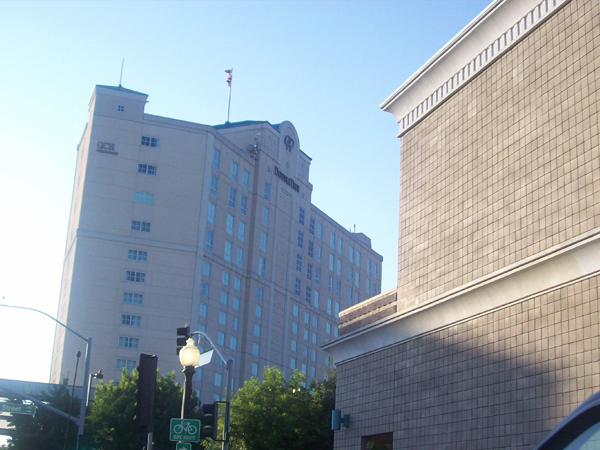 It is the 16th largest city in State of California with a population exceeding 210,000 people. 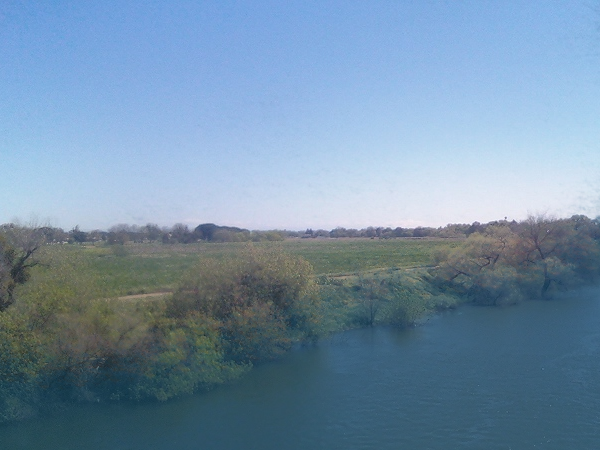 It is the heart of Stanislaus County. 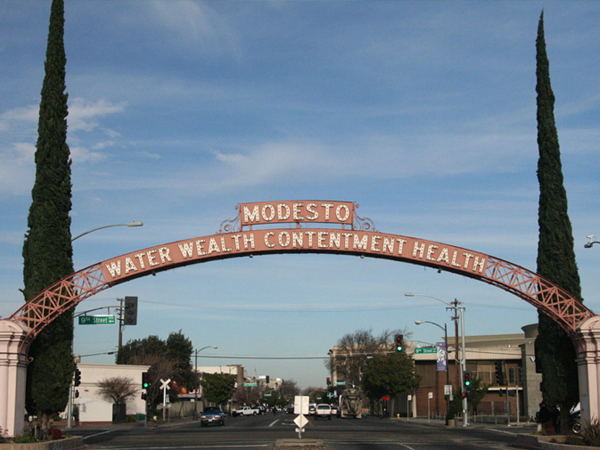 Centrally located on Highway 99, Modesto is easily accessible from throughout California. 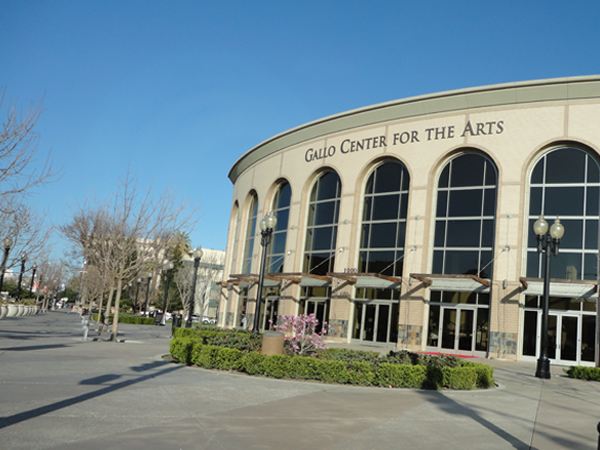 West of the valley and over the coastal mountain range lies the San Francisco Bay Area, a 90-mile drive from Modesto. Eastward are the foothills that house the famed Gold Country “Mother Lode” and headfirst into the majestic Sierra Nevada mountain range and Yosemite National Park. We’re always eager to meet bright and dedicated individuals to join our team in Modesto.